Family Law at it's worst! 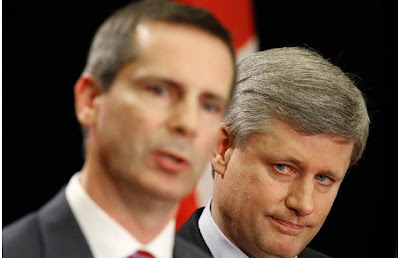 The Honourable Dalton McGuinty mppBSc LLB 24th Premier of Ontario with Canadian Premier Stephen Harper. I have been concerned about the Canadian family Court Laws for some while as they seem the worst of all and who is to make the change? Here in the UK we have some doddery old Law Lords who will need a wake up call and in Canada the same has to be the case for the legislators , this injustice cannot be allowed to continue! In Canada there is some progress, not least by Bob Berman's My Ontario divorce.com which if brought to Stephen Harper's attention he could make substantial progress at the stroke of a pen. 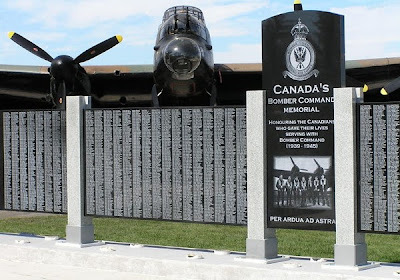 I have also been introduced to Jean Marie Pomerleau who's flamboyance comes across even on Facebook, as his illustrations show but he has a serious message to get across so please click on the video and his photo in the side bar and more in Canada. merci nous sommes rendu a plus de 1000 adeptes svp invités vos amis a se joindre a nos!!!!!!!!! This got to me and I don't even speek French!! I have one ambition to see family law court justice reformed to provide equal parenting for children in their true best interest and not the BS these court will have you believe. I would hope to see this happen simultaneously in Canada the US, Australia as well as here in the UK as I believe no single leader will take it upon themselves to take the initiative so we all have to lobby protest write keep the press informed until this happens. 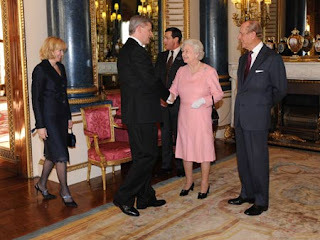 Her Majesty the Queen will be visiting Canada in June , perhaps now is the time to inform her how family law affects this part of the Commonwealth! My thanks to Outdoors and Nivek (click title) for their contribution to this blog.